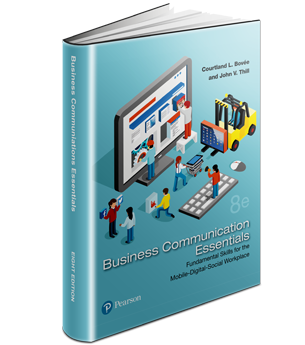 From writing effective tweets to deciding whether to use emojis, today's employees face a host of new choices and challenges. 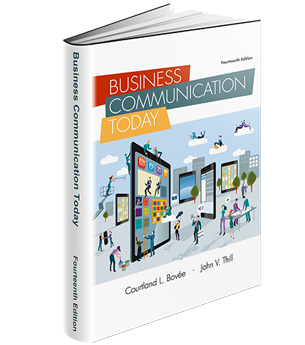 Help students prepare with the most up-to-date text available, Excellence in Business Communication, 13th Edition. Watch the short video . 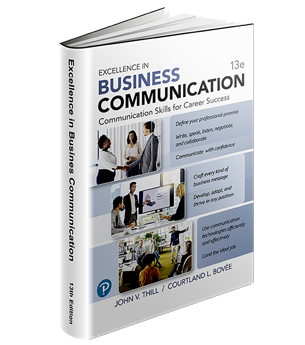 . .
Conversational skills, active listening, negotiation, conflict resolution, nonverbal communication, collaboration, and productive meetings—prepare students for the demands of workplace communication with Excellence in Business Communication's expanded coverage of interpersonal communication. Watch the short video . . .